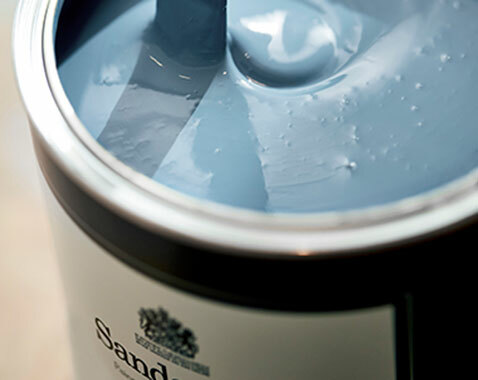 We are pleased to offer Sanderson Paint, a perfect complement to your soft furnishings or wallpaper. These quality paints come in 3 finishes that can be used throughout the home. With 154 colours to choose from you are bound to find the perfect shade to suit your interior scheme. We have a wide variety of tester pots available in our shop and can order in larger sizes either here or directly to your home.